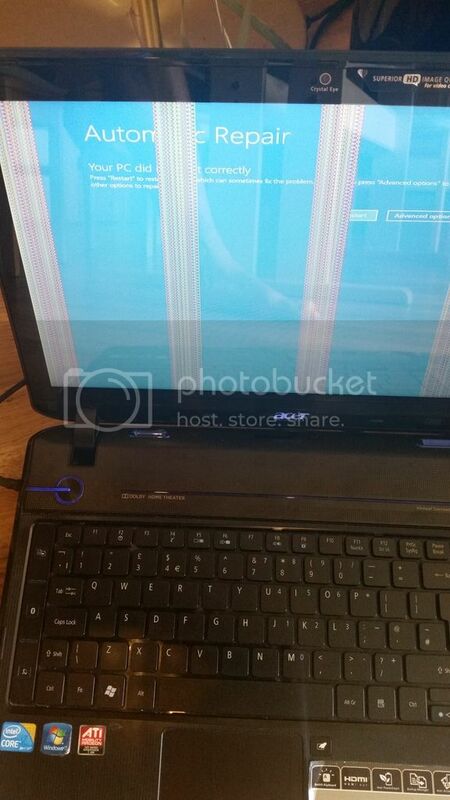 I want to know what might cause problem with screen? 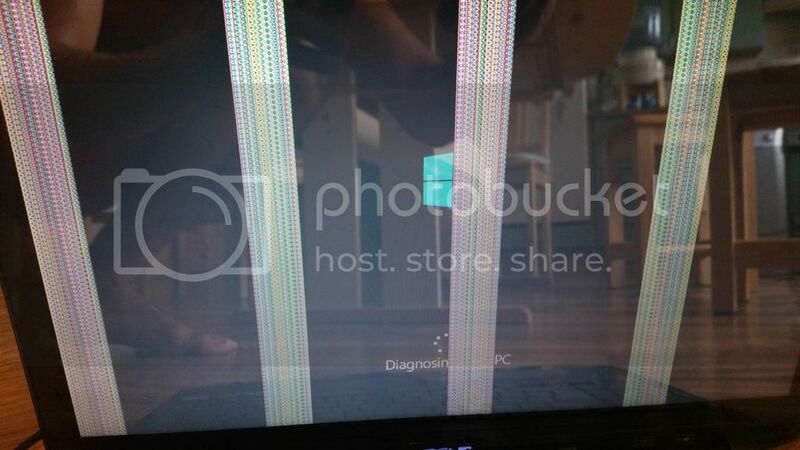 Is it fixable? Is it Video card, processor or both? Thank you. 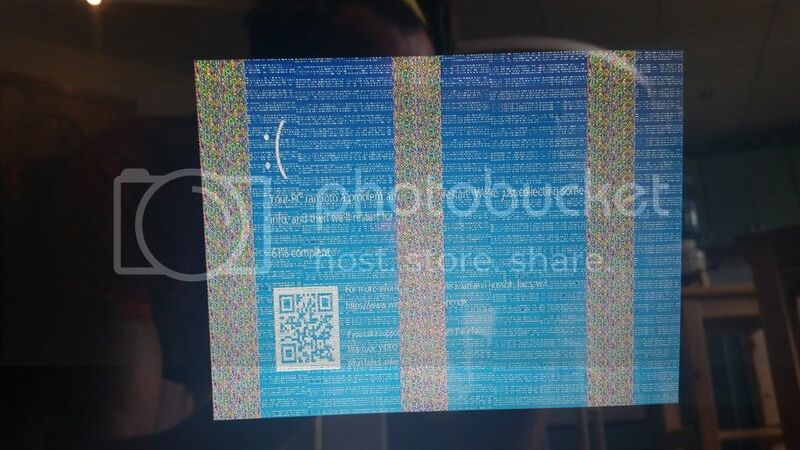 Most likely a bad or broken ribbon cable connection between the Motherboard and the Lid/Display Screen. Not the CPU but very small possibility it is the graphics chip.